They were the first to offer Unlimited data. While others blocked internet services like Skype, they embraced the great things the internet brings to mobile. Their Go Roam offer lets customers call and text the UK and use data out of their UK allowance when abroad in a host of countries. A core part of Three Mobile's strategy is to be seen as a destination for hardware. 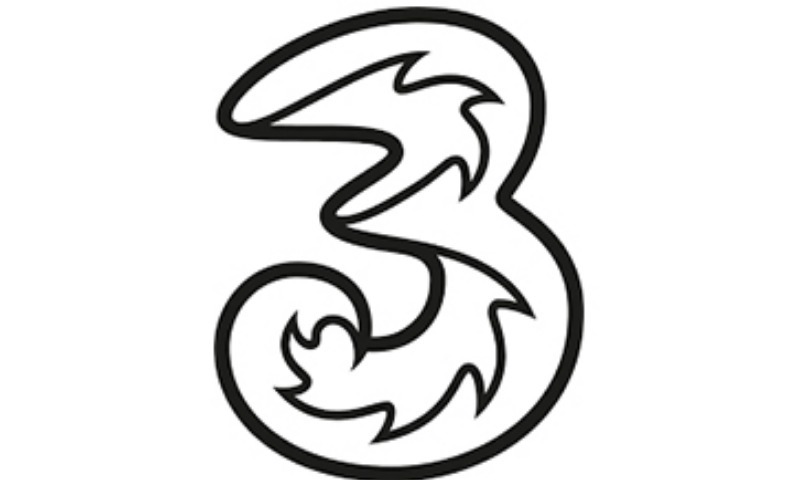 Three Mobile are looking for solutions to evolve their digital presence to generate a personalised experience across retail & online channels. A successful collaboration could mean, for individuals, becoming part of the wider Three Mobile group, while for organisations, forming a partnership/joint venture to co-develop and co-launch the idea to market. This is a global challenge and Three Mobile are willing to collaborate with both individuals/freelancers and other industry participants/universities etc. and solutions can be at any stage of development, from concept to market-ready.